West Palm Beach comedy improv fans, the Villains are coming! Mod 27’s good friends from Miami, the Villain Theater, will be traveling to West Palm Beach on November 18th for the first time to share their love for improv with Palm Beach County. 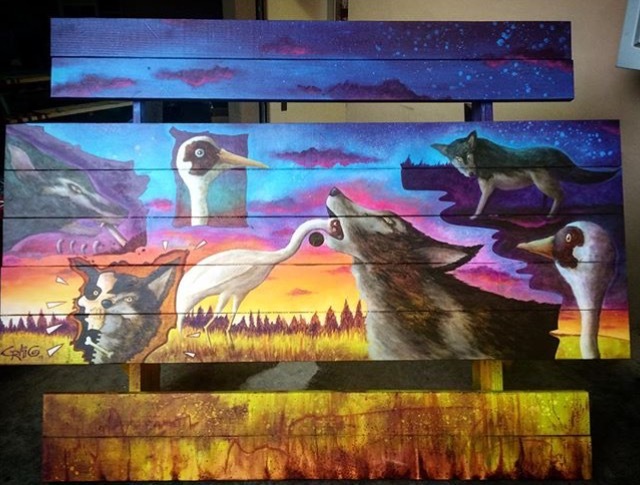 Led by Jeff Quintana and Peter Mir, the Villain Theater was founded in August, 2015 and has quickly become one of Miami’s strongest companies focused on improvisation. 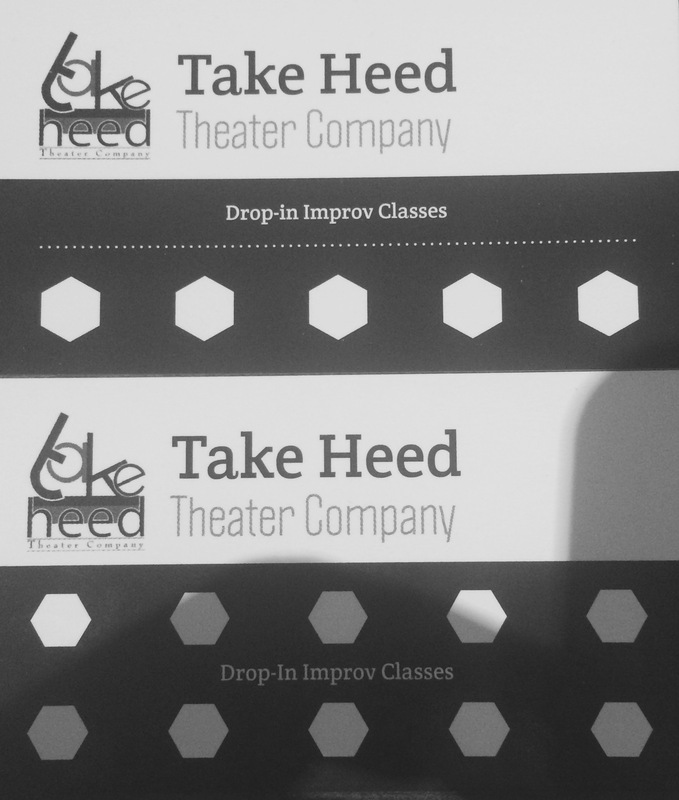 The company features Chicago-style long form improvisation, sketch comedy, and improv classes. Joining the Villains on stage will be two Mod 27 troupes. 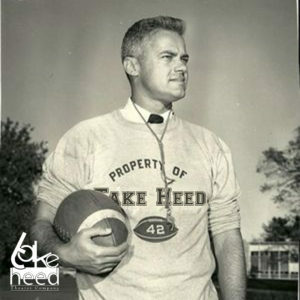 O’Hy-o (pronounced Ohio), the first team, is a duo long form group featuring veterans Tom O’Donnell and Dave Hyland – the company founders. The second team will be the debut performance of DiBerardino, Mullings, and Rodriguez our newest group. This show will be for one night only. Location: Bob Carter’s Actor’s Repertory Theater 1009 N Dixie Highway, West Palm Beach, Florida. 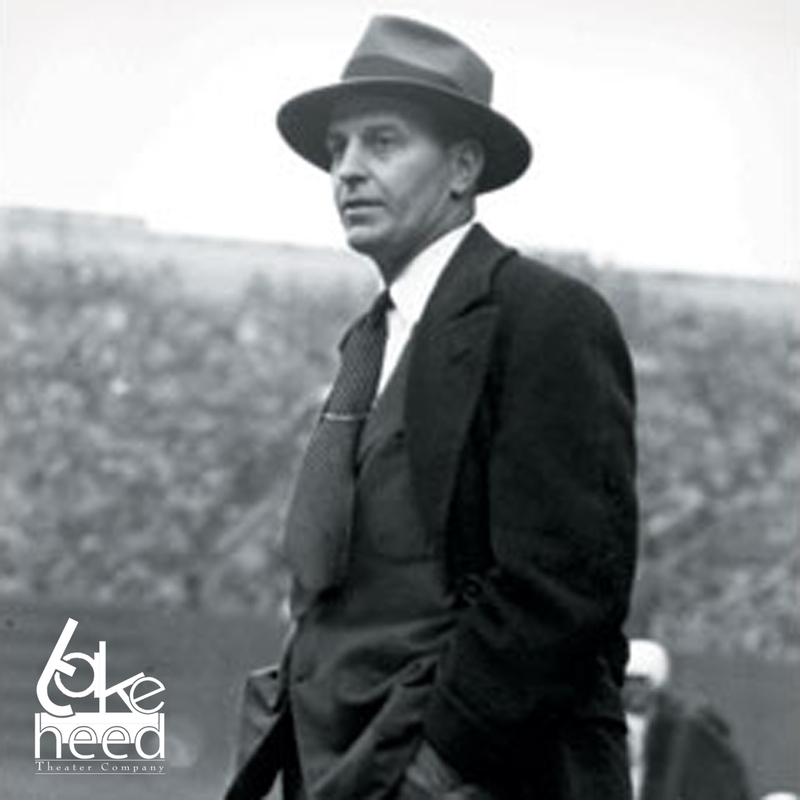 Tickets: $12 general and $10 student. Time: 8:00 PM. 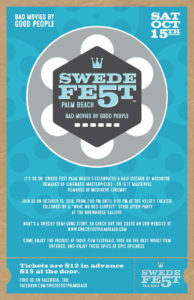 Swede Fest Palm Beach is back! And for the third year in a row, Mod 27 house team, Cheese and Crackers has the honor of emceeing the event. 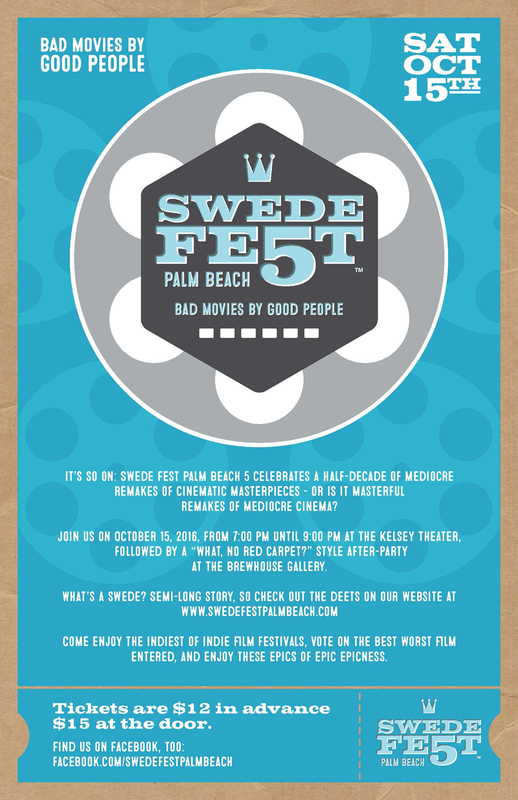 The Swede Fest features laughably bad, 3 minute remakes of Hollywood hits made by amateur filmmakers throughout Palm Beach County. 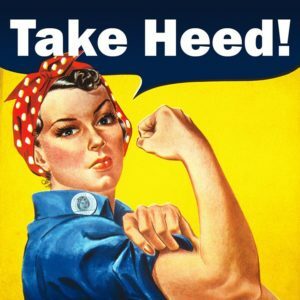 I know what your thinking… What’s a Swede? Well, in the 2008 comedy “Be Kind Rewind” Jack Black and Mos Def remake Hollywood movies with zero budget. Their resulting products, hilarious one-take scenes, were called “Swedes” – as in the Swedish version of the movie. “Be Kind Rewind” inspired a cult following spawning a national craze of “Swedeing” movies by amateurs. Which resulted in our very own Palm Beach County Swede Fest, in 2012, to show case these “bad movies made by good people”. 2016 marks the 5th year for Swede Fest Palm Beach which is sponsored by Palm Beach Film Society, Thalo.com, Brewhouse Gallery and The Alchemy Group. Tickets $12 in advance ($15 at the door) and are available on the Kelsey Theater’s website. In addition to appreciating these fine “works of art”, the audience votes on the best/worst film made. So, filmmakers could win Swede bragging rights and prizes. 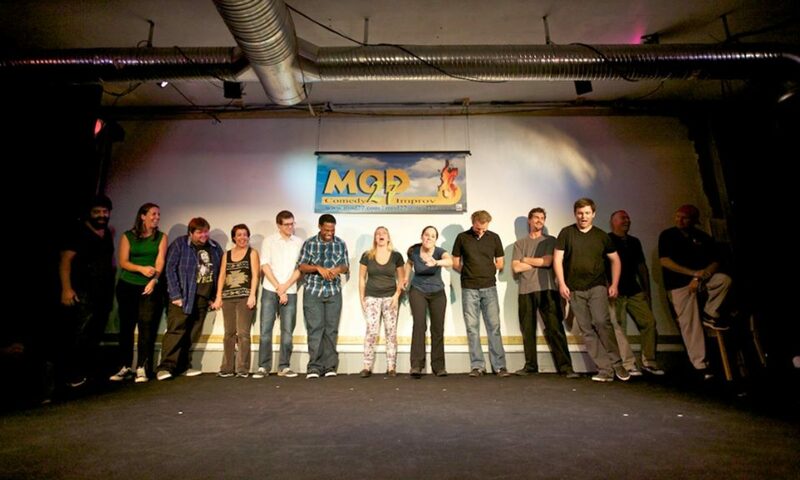 Mod 27 has joined in this fun and donated one of the prizes – a set of our West Palm Beach drop-in improv classes. Perhaps the filmmakers can use these classes to hone their skills for next year? Announcing our drop-in class coaches for September 2016. Classes meet weekly on Tuesdays 7:00 PM – 9:00 PM at Bob Carter’s Actor’s Repertory Theater – 1009 N. Dixie highway, West Palm Beach, FL. We will rendezvous at the “stage door” located on the rear of the building. Please find below our show schedule through he end of 2016. Details will be posted as shows near. Venue: Bob Carter’s Actor’s Rep.
Notes: Banana’s Republic performs at the Kravis Center’s 25th Anniversary Community Salute. Admission: General = $12 and Student = $10. On August 26 (Friday), we debut a new twist at Bob Carter’s Actor’s Repertory Theater. We are going to give a run at producing two shows on the same night. The first show will be 7:00 to 8:30 PM and will feature our traditional three group set that has become a staple of Palm Beach County improv, featuring: Cheese and Crackers, Copa de Diva, and Bananas Republic. 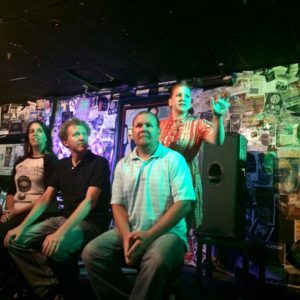 Then from 9:00 to 10:30 PM we take the stage again with a new set of duo improv troupes featuring: Dave and Tom (O’Hy-o), Din and Dean (the Double Ds), and Kim and Marisa (Kimnree). Tickets are $12 general and $10 student at the door for each show – $18 and $15 respectively for both shows. New to improv? 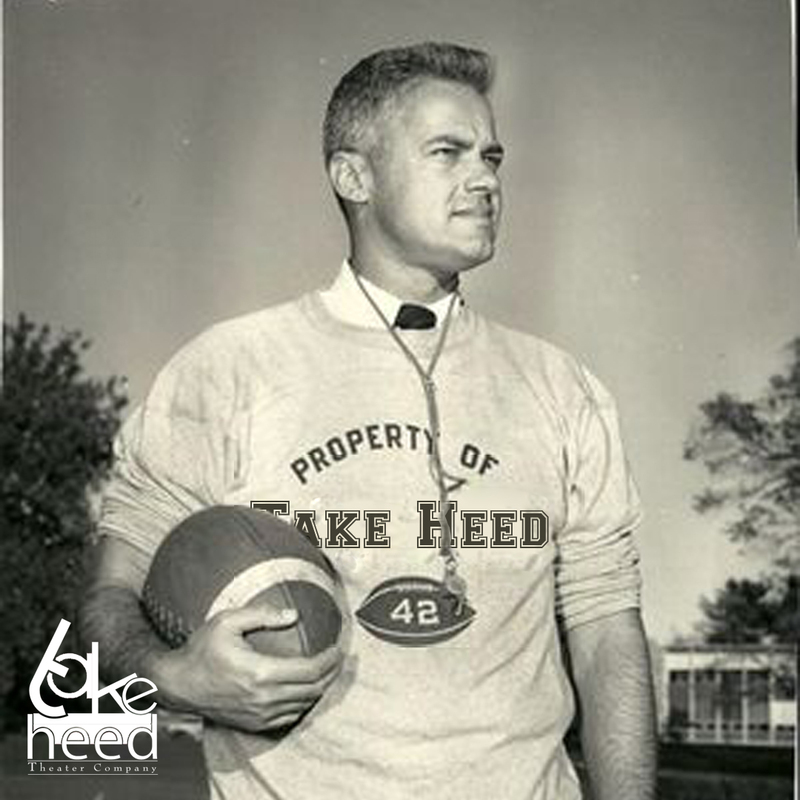 Or maybe you’re a seasoned veteran who wants to get some reps in? Whatever the case, Take Heed has your fix. 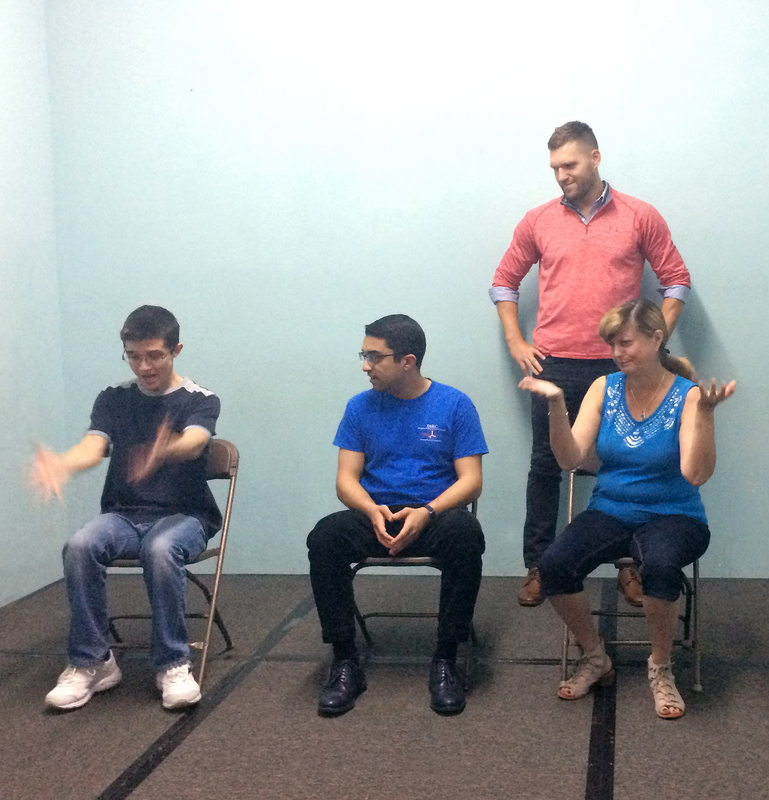 Come check out our ongoing and no pressure drop-in improv class. 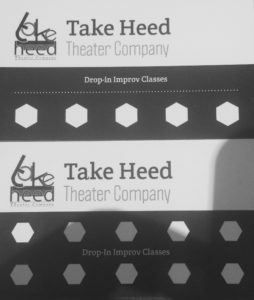 These classes will give you an introductory taste into the Take Heed improv style. 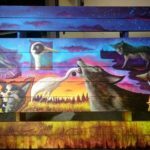 Lessons will be vary from week to week but every class will be filled with fun, laughter, and knowledge. Class size is limited to 15. Register online if you want a guaranteed place in the class. Duration and Time: Class will meet weekly on Tuesdays starting May 17, 2016, 7:00 PM – 9:00 PM. We ask that you arrive 15 minutes early. 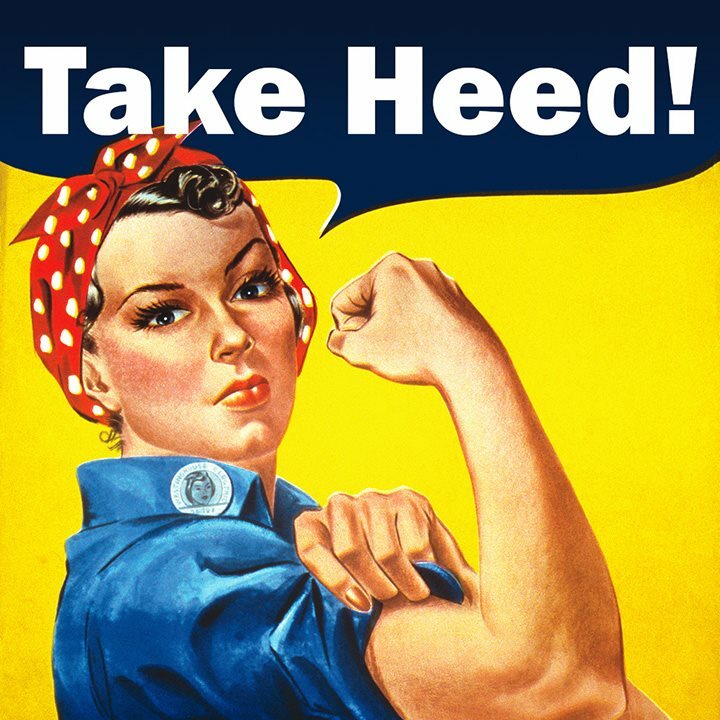 About the Instructor: This class will be taught by a rotation of Take Heed’s performers.